Harrogate services include blocked drains, drain repairs, home buyer CCTV drainage surveys. We unblock toilets, baths, sinks. 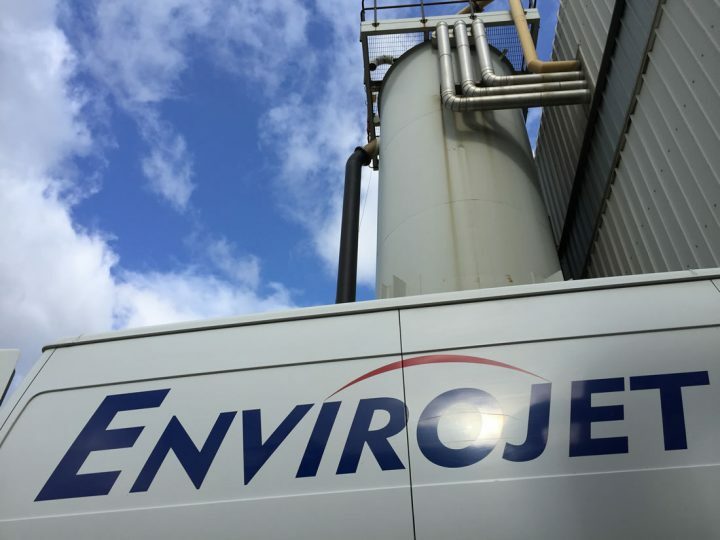 Our engineers are fully trained to deal with all types of commercial and larger scale drainage problems. 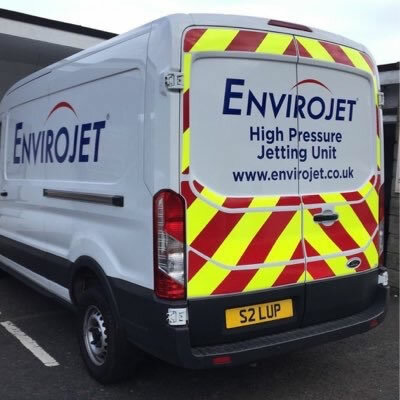 With over 20 years experience of industrial jetting we are fully equipped to handle most industrial applications. Call us on 0800 38 997 38 or fill out our online form to get your free quote. We offer very competitive rates. 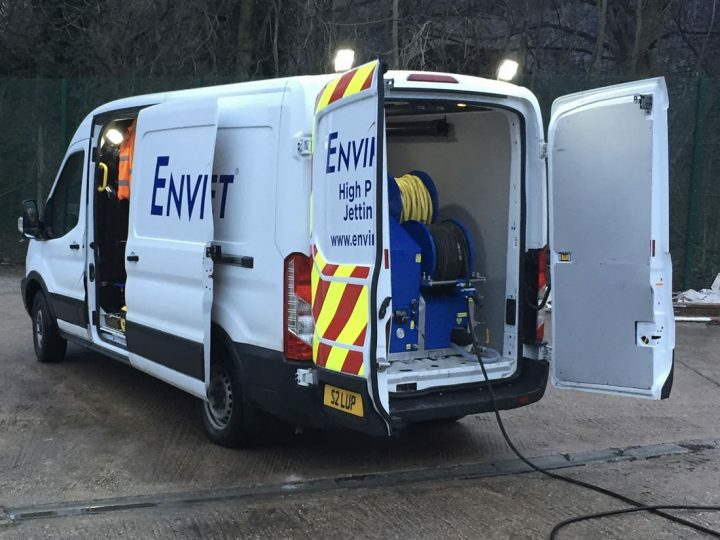 We are a family run, high pressure water jetting company specialising in drain blockages, CCTV Surveys, drainage excavations/lining, root removal, and planned routine maintenance. 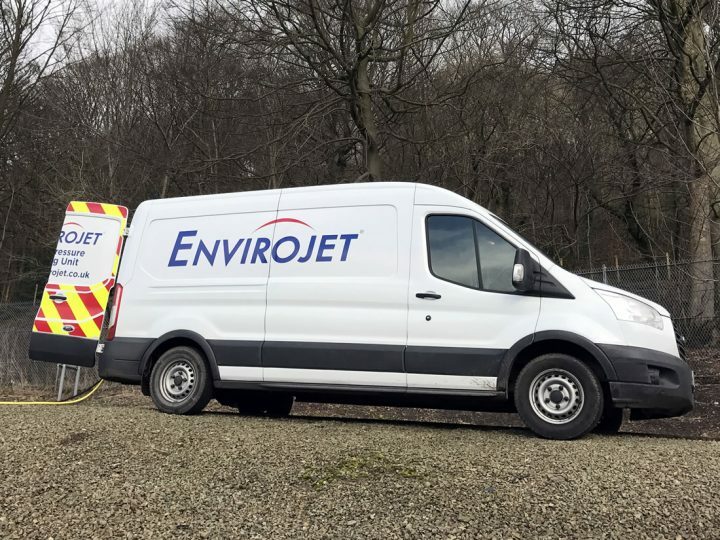 Envirojet have been established throughout Yorkshire since 1996 but carry over 55 years experience and as we are not a franchise we can offer competitive rates that other firms cannot match, offering free advice, estimates and no call out charge.